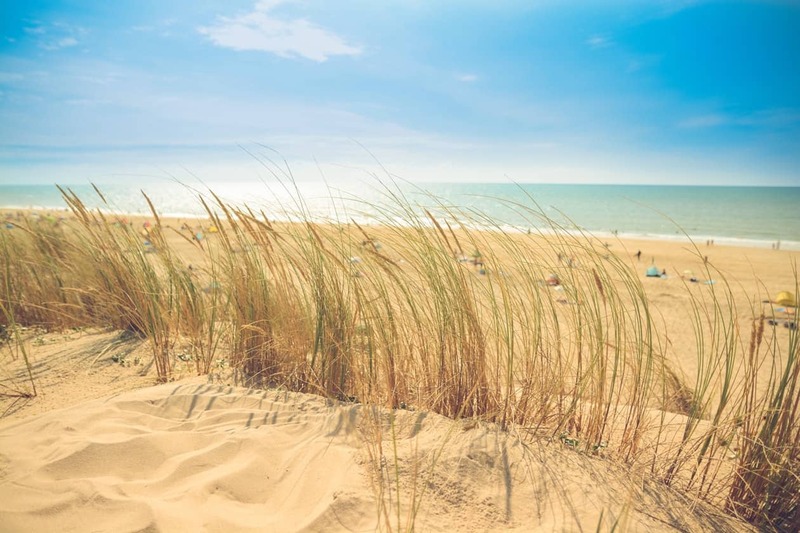 As another kids holiday is upon us, we thought we’d do a round up of activities going on in and around the local area as you seemed to enjoy our Easter post. The weather is looking a bit changeable unfortunately so we’ve got a good mix of indoor and outdoor activities. First up the Bank Holiday means there’s lots going on for all ages and budgets across North East Lincolnshire. With something for everyone, this ever popular event is celebrating its 10th year in the resort. 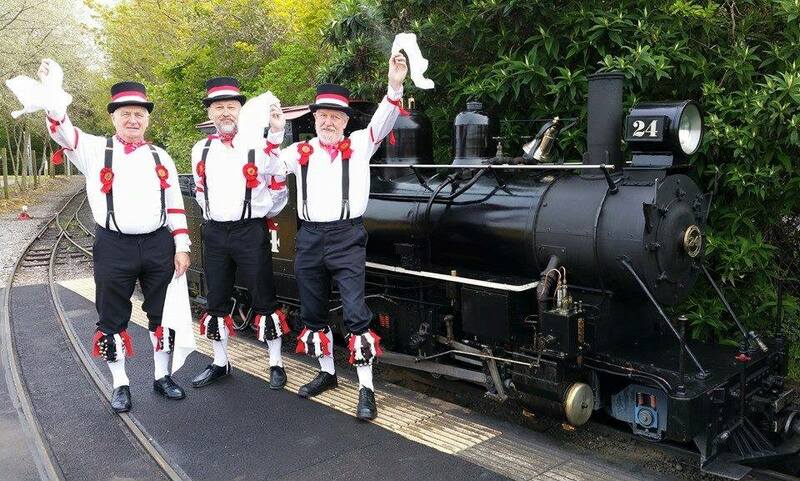 With live music, entertainment and of course cider, the three day festival takes place at the Lakeside Station, Cleethorpes Light Railway. Spanning across two days the Cleethorpes Spring Festival features some of the UKs biggest tribute acts with bands and artists paying homage to big names like Little Mix, Justin Timberlake and Take That. Details and tickets can be bought from the Website. 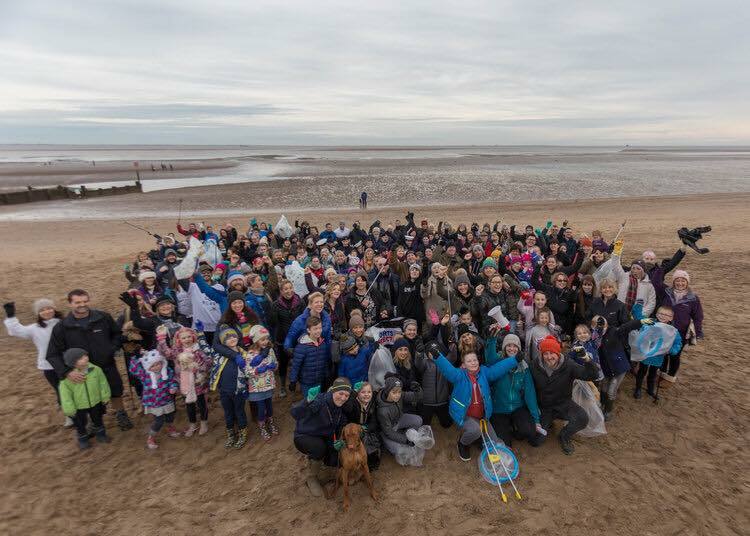 For the environmentally minded, and let’s face it, that should be all of us, local business Ebb & Flo are holding another one of their popular beach cleans. The event on 27th May sees the local community come together to sweep the beach collecting rubbish and clearing the area of pollution. Why not bring the kids for some fresh air and help keep Cleethorpes Beach beautiful for everyone. Those interested are advised to meet at Ebb & Flo on North Promenade at 10am, to wear suitable footwear and dress for the weather. Ebb & Flo will provide protective gloves, litter pickers and a collection bag. Join them afterwards for free refreshments, cakes & biscuits! Ebb & Flo works with Surfers Against Sewage. 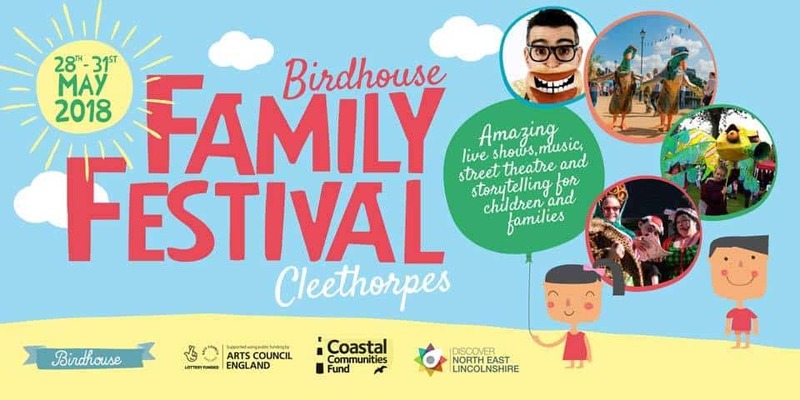 The Birdhouse initiative brings art and cultural experiences to families in Grimsby, Cleethorpes and NE Lincolnshire. The Family Festival will see a programme of indoor and outdoor events including theatre, family shows and interactive story telling. Tickets are available through the Birdhouse Website. And don’t forget after all that fun, if the kids need a back to school trim, call 01472 694900 or book online and get them smartened up ready for the last stretch before the summer holidays!